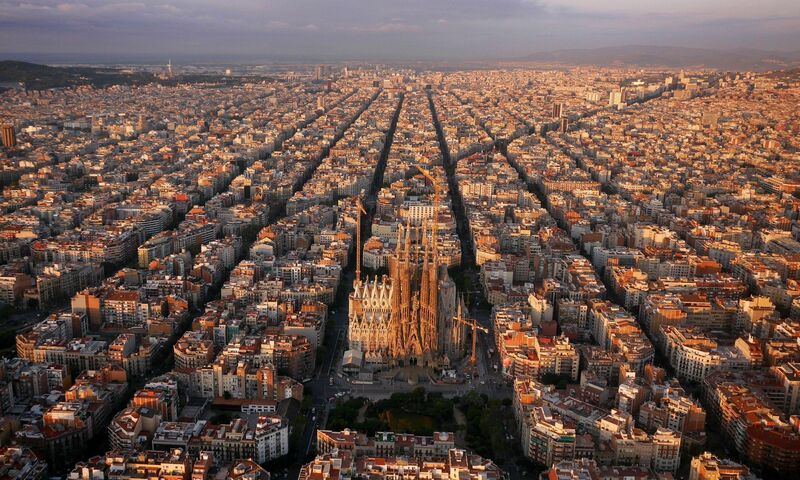 Barcelona is a lively tourist destination visited by people from all over the world. We recommend you to plan your trip ahead and book your accommodation, as the conference will take place in July and it is the busiest period in Barcelona. You can do it via Booking.com or via Airbnb. For your convenience, we also include a short list of hotel recommendations. For children between 1--5 years. Please contact them directly for more information. Weekdays: 50€/day (9h to 16h). The nanny can pick the child up at home and bring them to the nursery. Weekends: 15€/hour. The nanny can care for the child at home. If the parents wish for the child to be taken to the Peek A Boo centre for playing in the playground, the child must be at least 4 years old. It takes 15 minutes with metro to get to the conference venue. Individual and double apartments with bathroom and kitchenette. There is no air conditioning. Breakfast included. Room rate for an individual apartment $82/night; room rate for a double apartment $114/night. It is a 10 minutes walking distance to the conference venue. Room rate from $122/night. Breakfast included. Just in front of the UB, where the conference will take place. The hotel is kindly providing a static room rate of $224/night for conference attendees till the 1st of April. This also allows bookings to be cancelled 31 days before the stay. Breakfast is included and hotel has a pool on the roof top. Please e-mail Mr. Marcelo Bermúdez at jazz AT nnhotels DOT com stating that you are a "Neuroscience conference" participant to make a booking. It is a 10 minutes walking distance to the conference venue. Room rate from $210/night. Breakfast included. It is a ten minutes metro journey (6 stops) from Llacuna station to Passeig de Gràcia, and then only a 5 minutes’ walk to get to Plaça Universitat. Room rate from $179/night. Breakfast included. It is a 10 minutes walking distance to the conference venue. Room rate from $92/night.